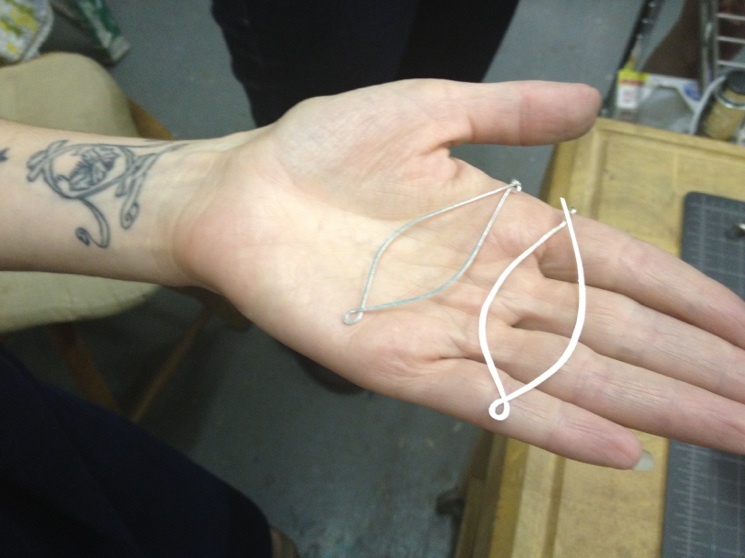 This Saturday take 3 hours to make your very own silver earrings. Perfect for beginners, this course includes all tools and materials. Basic wire forging and forming will be covered. For more information check out the class page here.